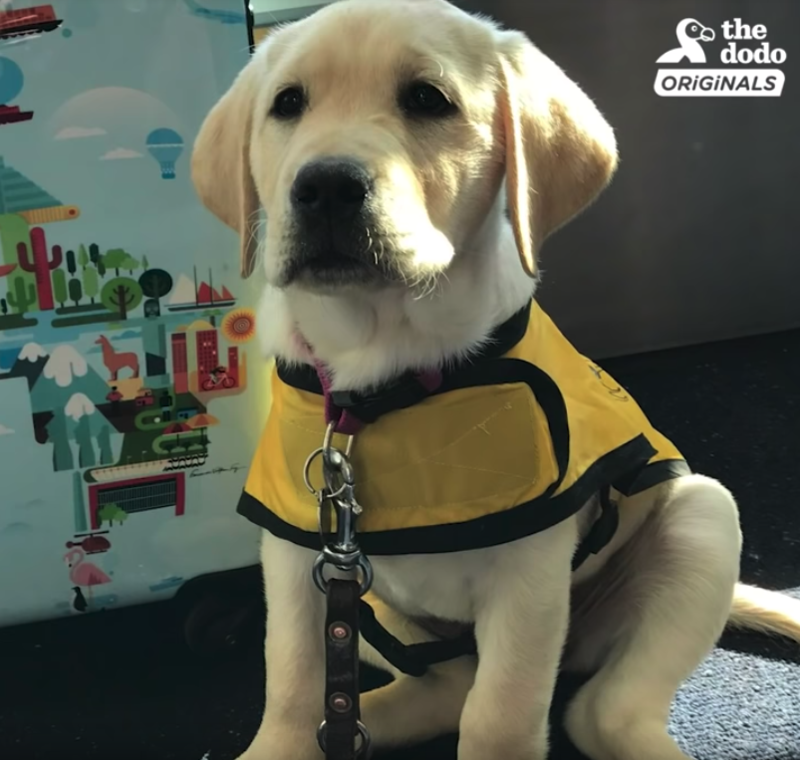 Deana trains puppies at a young age to grow up and be service dogs. And one that made a lasting impression was Smudge. The six-week-old yellow Lab came into her life as the sweetest and most precious dog she’d ever been around. But the dog grew up, and it was time for her to move out and go on to further her training at guide dog school. But it was at guide dog school that they discovered Smudge had a minor medical condition and she could no longer be a service dog. She would still make a perfectly healthy family dog, so Deana didn’t hesitate to bring the sweet girl back into her home.